John Tarleton Park is reserved for tournaments only. 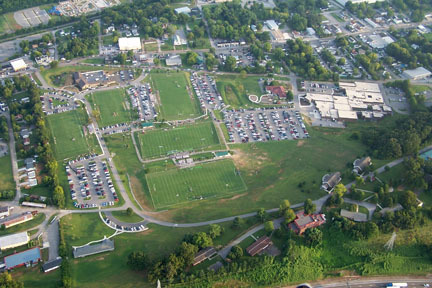 Schumpert Park is reserved for practices and tournaments. 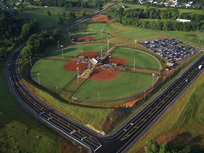 Sportspark is reserved for practices and tournaments.